* A non-refundable retainer fee due at contract signing for all weddings to reserve your date on my calendar. **Additional travel fees may apply if outside the Austin metropolitan area. 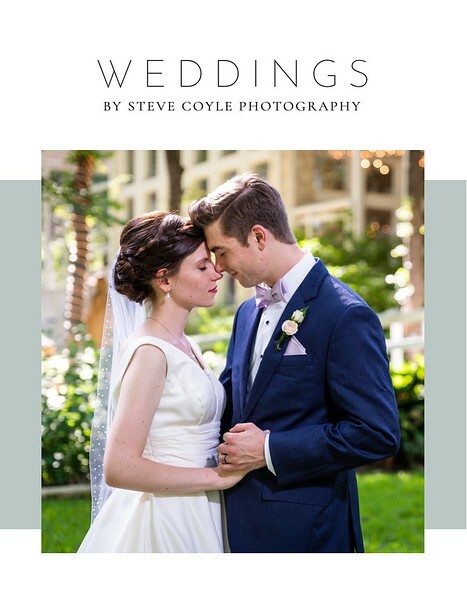 For a PDF of my weddings brochure, click here. If you have any questions about the services I offer or want to inquire about a service that is not on the brochure, please e-mail me at steve@stevecoylephotography.com. Thank you!